• Clips offer a easy securing option when cable ties can't be used. • Clips can be attached to the panel prior to installing the pipe or hose. • Clips offer a easy securing option when cable ties can't be used. 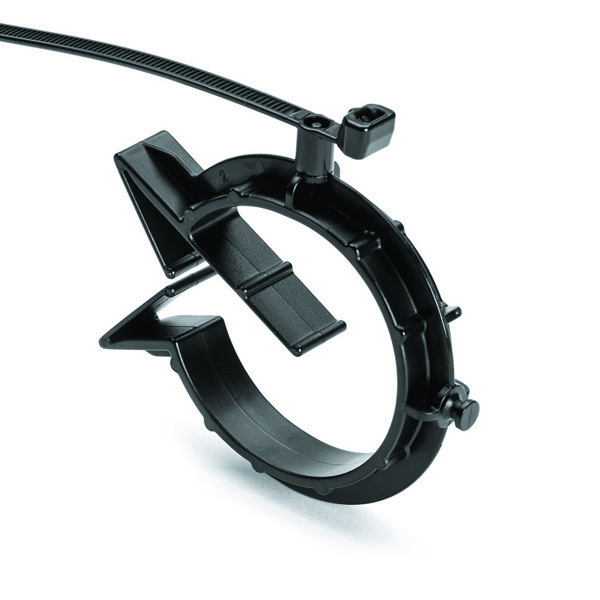 • Clips can be attached to the panel prior to installing the pipe or hose. Pipe and hose clips offer simple and secure installation of pipes or hoses to panels. Simply push the pipe into the clip for a firm and secure fixing. These parts can also be connected together offering a greater choice of installation options.